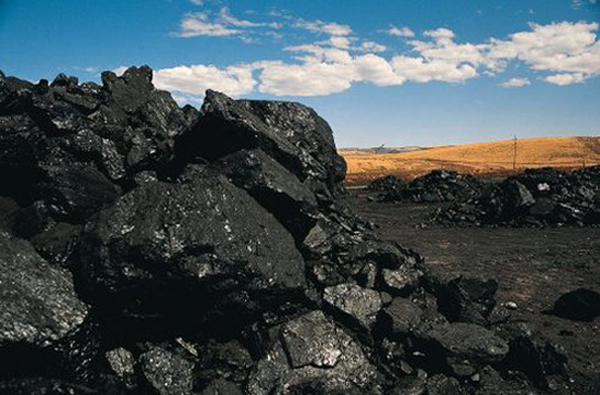 Shenhua Energy, the listed unit of the state-owned Shenhua Group, China’s biggest coal producer, announced on Thursday that the Ha’erwusu and Baorixile mines in Inner Mongolia had been temporarily suspended as a result of “land requisition” delays. The two mines produced more than 50 million tonnes of coal in 2016 and over 30 million tonnes from January to July this year, the firm said. Although the suspensions were unlikely to cause Shenhua to miss targets for 2017, the company’s volume of “self-produced coal” was expected to take a hit, it said, and profits were likely to fall by around 3.1 billion yuan ($461.44 million) for the whole of 2017. Shenhua’s first-half 2017 profit was 24.7 billion yuan. The restrictions will cut into production in Inner Mongolia, and the region many need to turn to neighbouring Mongolia to ease shortages. “It is bullish for Mongolian coal producers,” said Harris Kupperman, chief executive officer of the Mongolia Growth Group , an investor in the Hong Kong-listed Mongolian Mining Corp.
Mongolian Mining did not immediately respond to requests for comment on Friday. A supply crunch in China could also enable Mongolia to negotiate better prices, said Kupperman. Mongolian producers have traditionally earned less than other suppliers to China, mostly because of transportation constraints. Coal is Mongolia’s biggest export product. The country’s total coal earnings rose fourfold to $1.28 billion over the first half of 2017 because of China’s ban on North Korean imports and port restrictions. Mongolia’s largest coal producer, the state-owned Erdenes Tavan Tolgoi, said in a statement on Friday that it produced 5.9 million tonnes in the first seven months of the year, or 4.6 times more than the same period of 2016.